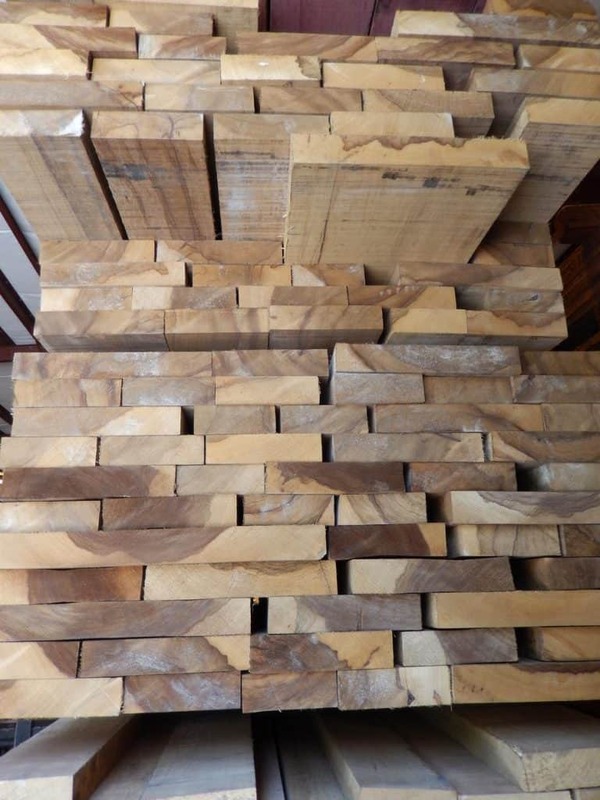 KD, Rough, Random Widths 4"+, Random Lengths 6'+. Limba is separated for color. 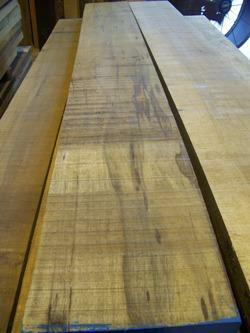 Sold as Black Limba with the black streaks or White Limba without black streaks. Limba is separated for color. 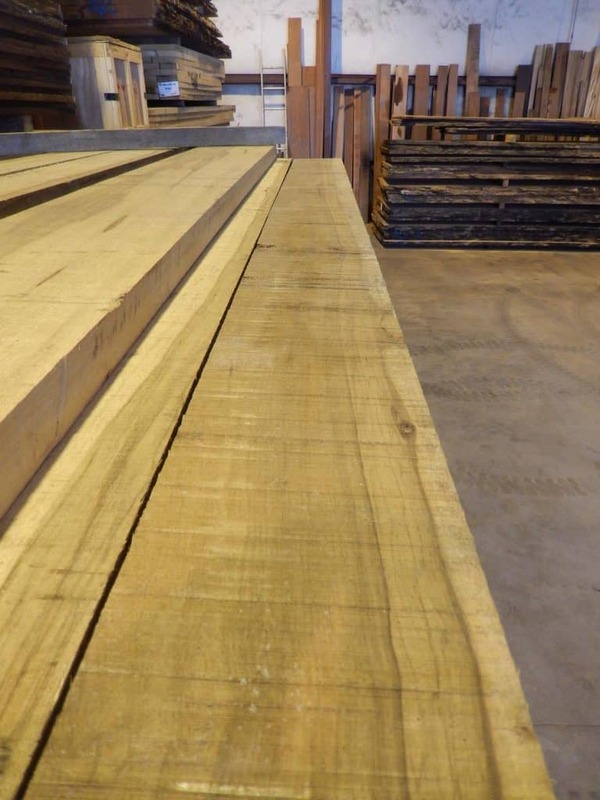 Sold as White Limba without black streaks or Black Limba with black streaks. WORKABILITY: Easy to work with both hand and machine tools. 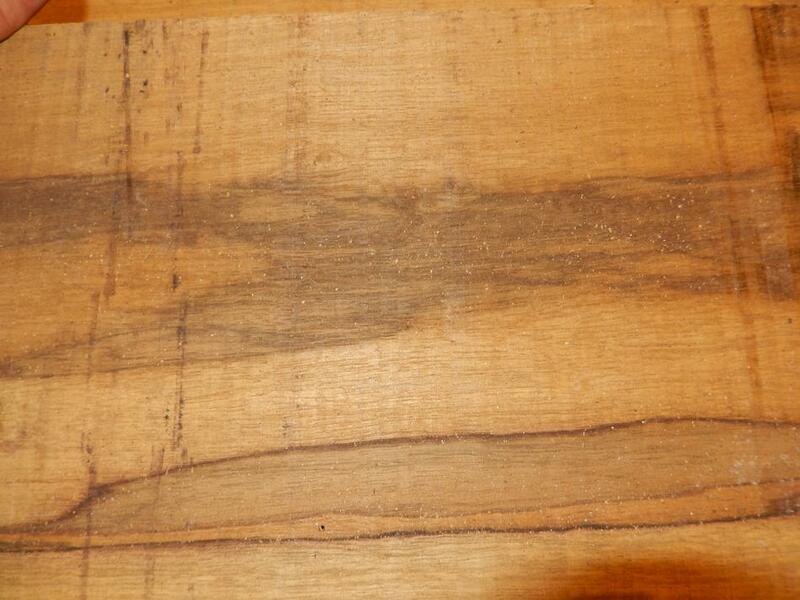 Contains a small amount of silica, but blunting effect on cutters is usually small. Glues and finishes well.